CARLSBAD — From Alaska to Antarctica, environmentalist and nature photographer Rich Reid has documented wildlife, people and the environment. 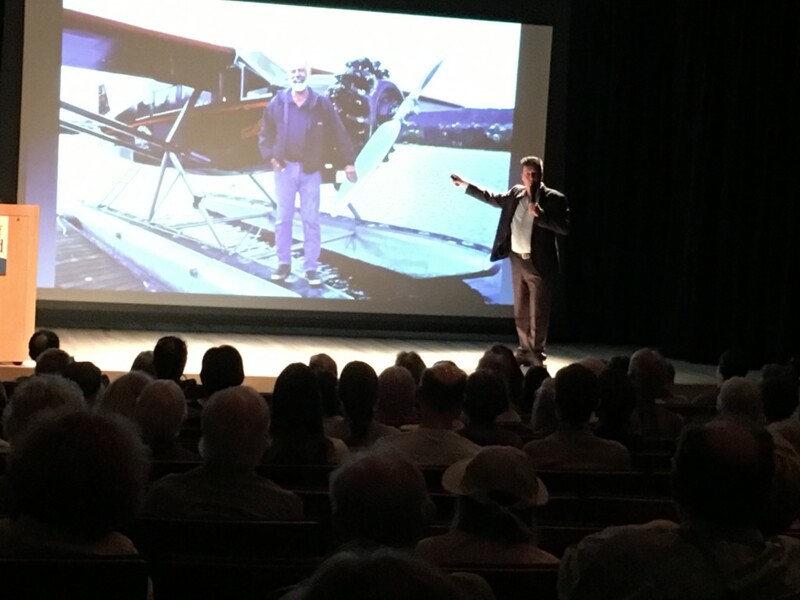 On July 14, he screened his documentary “Alaska,” to about 115 people at the Ruby Schulman Auditorium at the Dove Library. Reid started his career in journalism and still contributes through his work with National Geographic plus conservation and natural history work. However, he said he never considered a career in photography, but more than 30 years later, his work has taken him all over the globe to photograph some of the world’s greatest wonders. 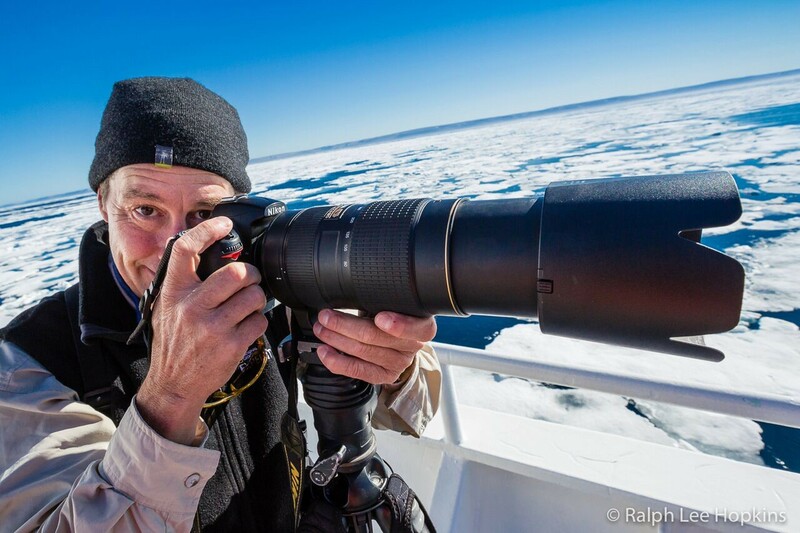 He also teaches photography and is also part of National Geographic’s expedition team, Lindblad National Geographic, which takes about 100 people on cruises to Alaska, California, Baja, Mexico and, next year, Antarctica, among other locations. He teaches photography on the expeditions along with guiding patrons through those areas. As for “Alaska,” Reid said at the July 14 event it was a series of short films based on narratives, time lapses, and wildlife clips with “plenty” of ice and glaciers. He and his family used to live in Alaska and he has also spent 25 years guiding expeditions in The Last Frontier state. 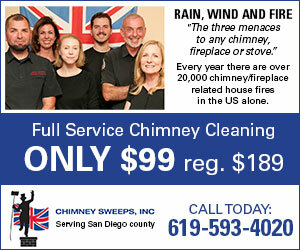 The Carlsbad venue, meanwhile, was one of his best experiences, he said. From the visuals and screen to the audience interaction it was top notch. He said about half the audience had visited Alaska, while those who had not, centered their questions on the people who reside there. As for the library, Bowen said the city would like to book Reid for another appearance. In addition, the library is launching its Good Life Travel Series, which will be held on Aug. 7, 14, 21 and 28 at the Dove Library. Each session is free to the public. The travel series is new to the library, Bowen explained, and features four guest speakers discussion various destinations. Those include national parks (Yellowstone, Yosemite and Crater Lake), English castles, traveling light and easy and the finale about Italy.